Feeding the Seagulls, by Diana Onacki. "I was able to capture this seagull while we were at OOB feeding the gulls." 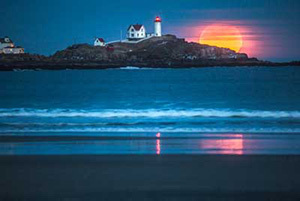 A collection of some of our favorite Maine images we saw today. Whether you’re an amateur with your iPhone or a pro with your Mark II, the creativity and passion of Mainers and visitors found in all corners of the state, capture the essence of #Mainelife every day. 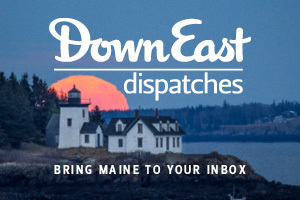 Tag your photos with #Mainelife or email them to us at online@downeast.com. Thank you for sharing your Maine view! @boldcoastfarms tucked in at the crack of dawn. Takin’ a break along the Presumscott River trail, one of the gems in the woods surrounding Portland. See more Maine photos in our reader gallery!  Jeff Howland is the digital director at Down East.